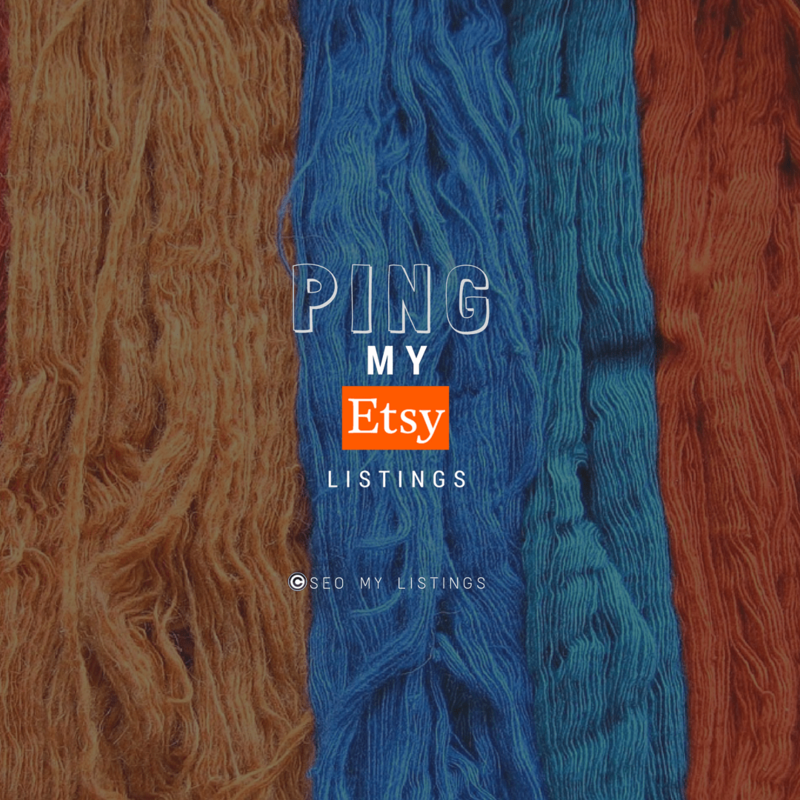 Ping My Etsy Listings - SEO My Listings! 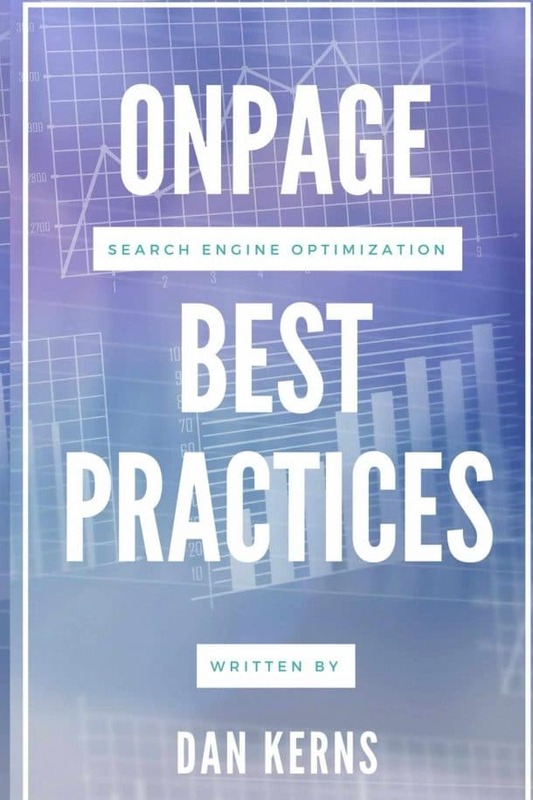 Get OnPage Search Engine Optimization Best Practices eBook FREE! Want a discount? 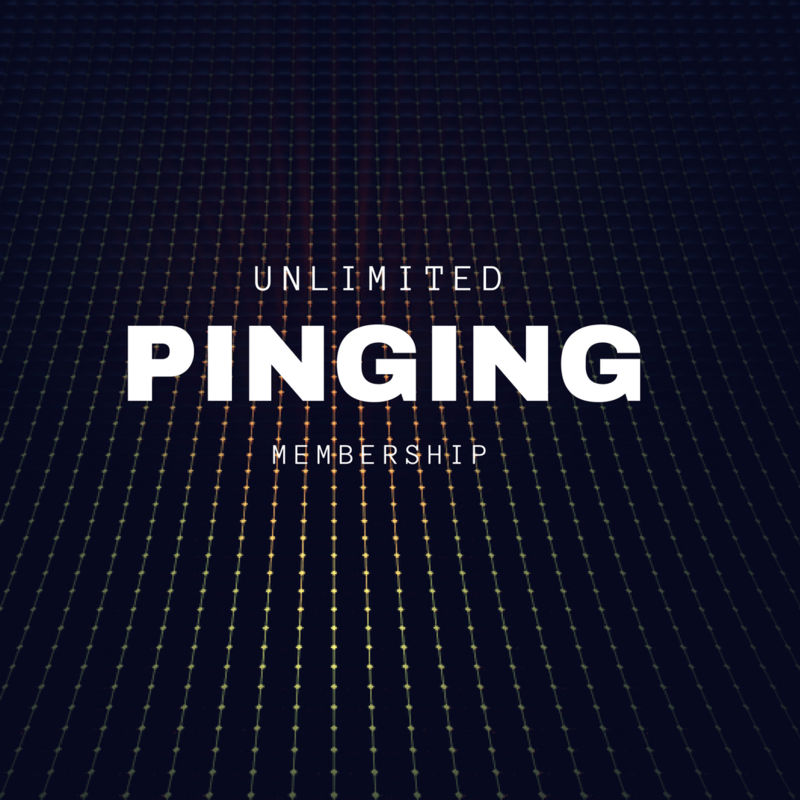 Become a member by purchasing Unlimited Pinging Membership, Unlimited Pinging Membership – Yearly or Unlimited Pinging Membership – Monthly, or log in if you are a member. 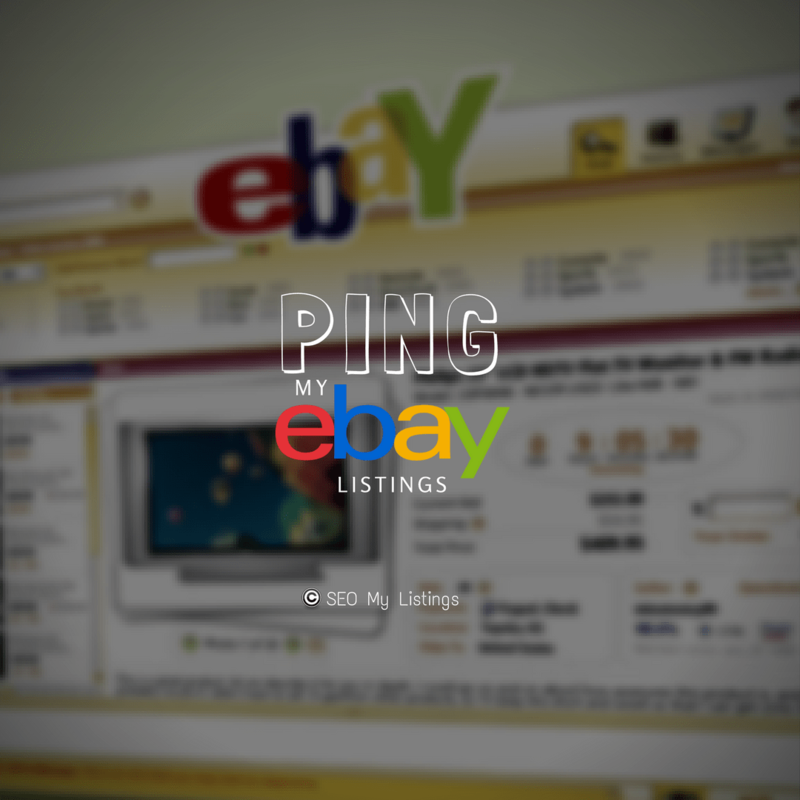 Trial members please note that if you immediately cancel your payment profile, then your order will fail. The system makes sure all aspects of the membership are active before processing the order. Secondary Access to BETA Testing On New Services. 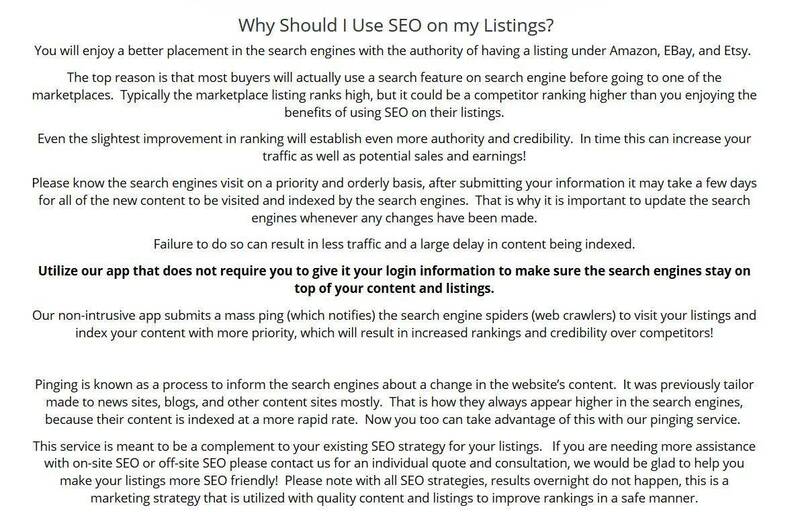 Get Our eBook OnPage Search Engine Optimization Best Practices FREE! Signup To Discover The Latest Innovative Digital Marketing Techniques! Subscribe now to learn methods not revealed by other marketers to drive traffic!